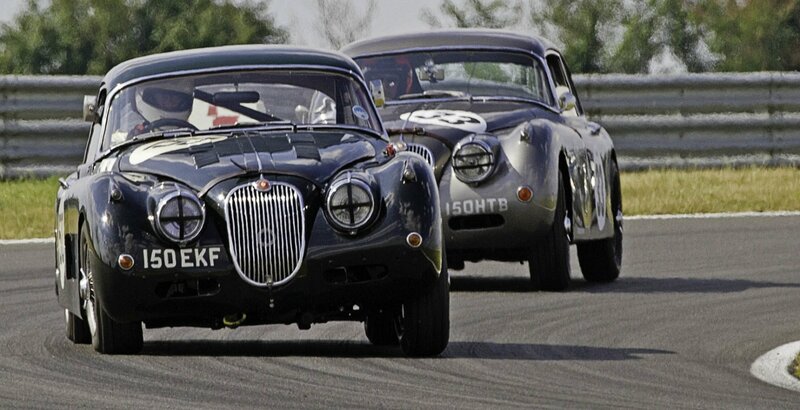 Taking part in the well established Castle Combe Autumn Classic, the Jaguar racing is some of the most exciting of the day. Will the weather play a part? Come along and enjoy some season ending racing.